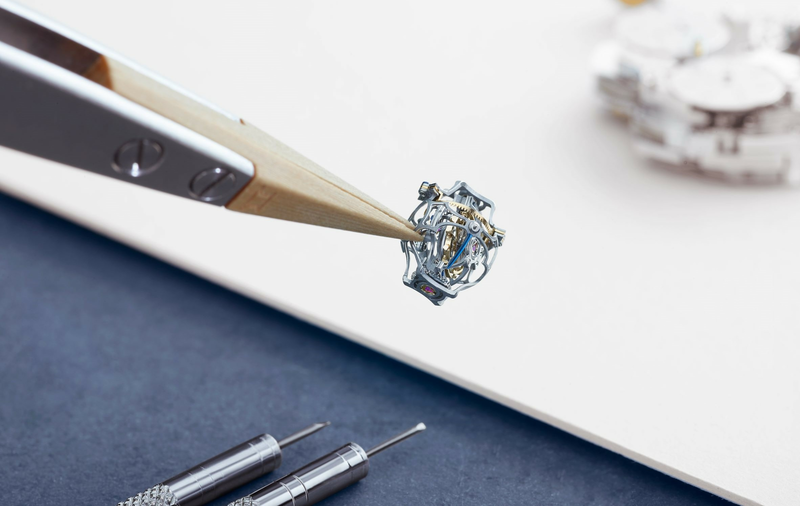 Miniaturisation might be everything in the electronic world, but in mechanical watchmaking, the more engineering and decoration on display, the more we tend to like it. 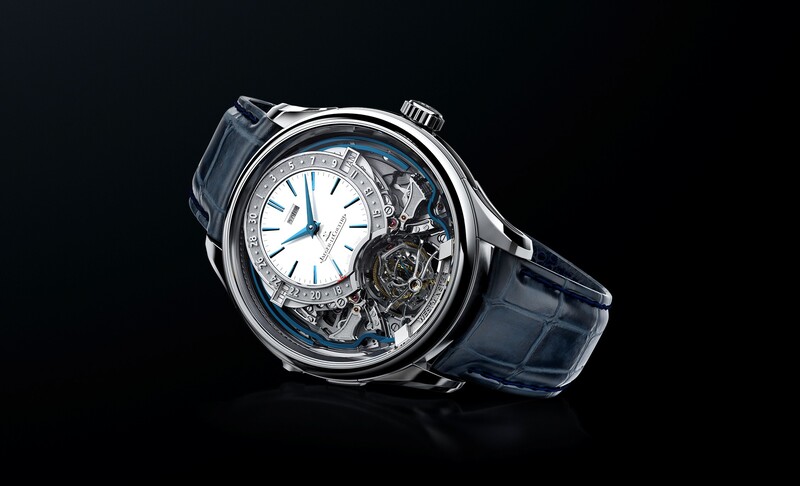 That hasn’t stopped Jaeger-LeCoultre from summoning its considerable skills to trim down one of the most fascinating and beautiful complications in modern watchmaking, the multi-axis tourbillon. 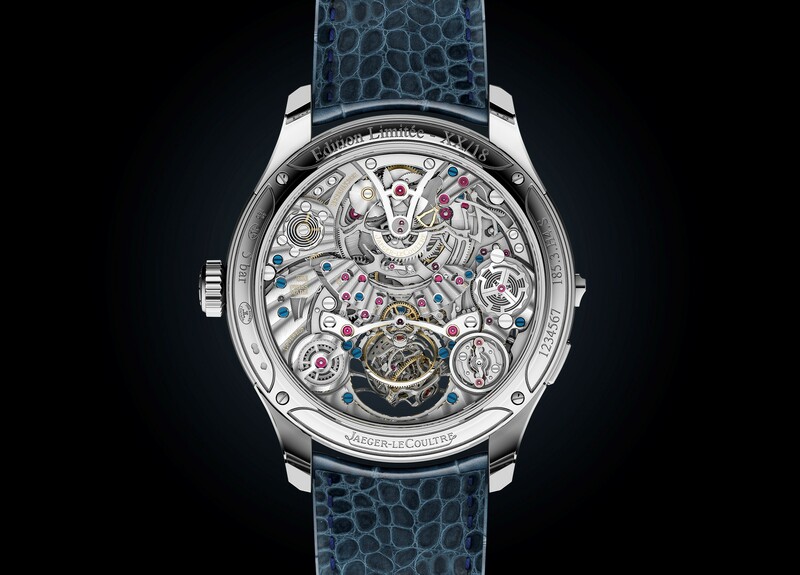 Resembling an incredibly delicate, skeletal sphere, Jaeger-LeCoultre’s multi-axis or Gyrotourbillon was first shown in its 2005 Master Gyrotourbillon 1 and has appeared in four other models since. In 2009, the fabled brand, which has resided in the Vallée de Joux for 186 years, took the top two prizes in the Concours International de Chronométrie for its precision tourbillon movements. Its latest iteration is the Master Grande Tradition Gyrotourbillon Westminster Perpétuel, in which the tourbillon complication itself has been reduced in size to help create a slimmer and more wearable watch. To power the energy-hungry multi-axis tourbillon, the Master Grande Tradition Gyrotourbillon Westminster Perpétuel features a one-minute constant force mechanism that is periodically recharged by the mainspring. The mechanism cleverly serves double-duty in enabling a jumping minutes hand, which in turn delivers greater accuracy for the minute strike. That’s where elegance again meets accuracy, with this minute-repeater timepiece incorporating four sets of gongs and hammers so as to replicate the famous Westminster melody of London’s Big Ben clock. The minute-repeater function is activated via a retractable pusher, preserving the elegant lines of the case. No less appealing (and difficult to achieve) is the perpetual calendar function that, unusually, allows the date to be adjusted in both directions. Naturally, if you keep it wound, there’ll be no need to do this until the year 2199. Just 18 examples of this exceptional timepiece will be built, priced at €800,000 (around $1.27 million, at current exchange).